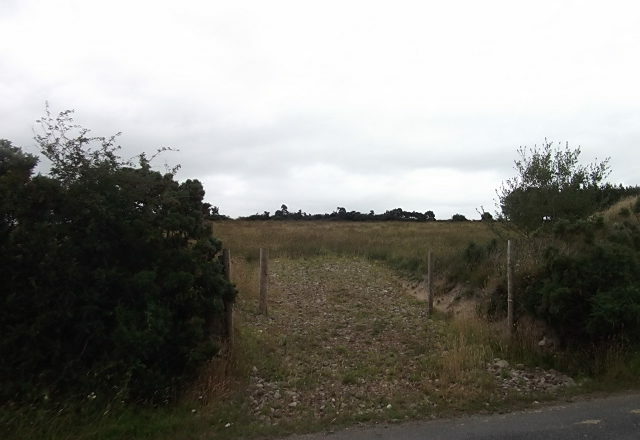 This elevated south facing plot of land is located east of the N59 National secondary route at Gortawarla, Newport and is in close proximity to the Great Western Greenway. 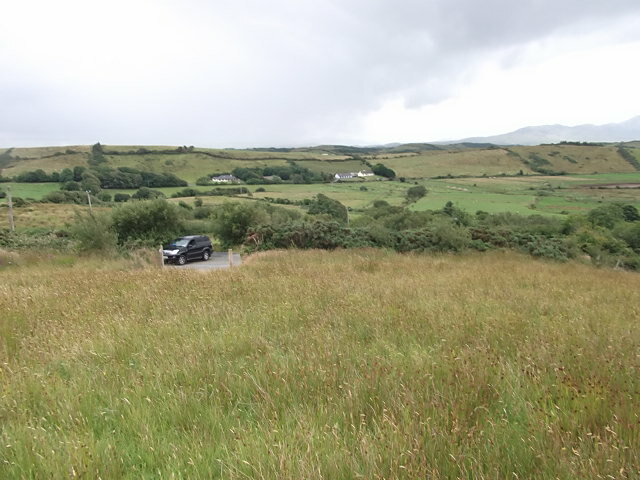 It is situated approximately 2 miles south of Newport and 4 miles north of Westport town. 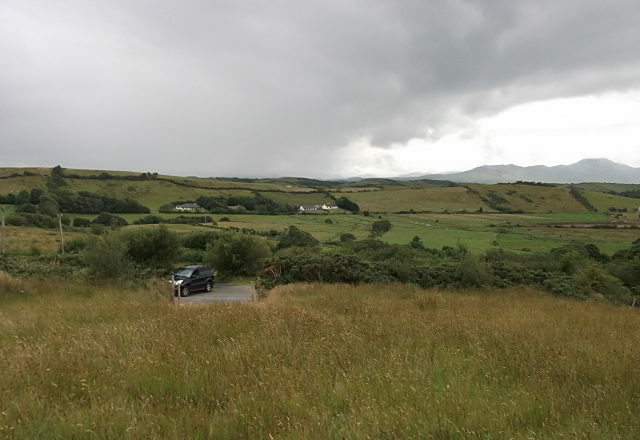 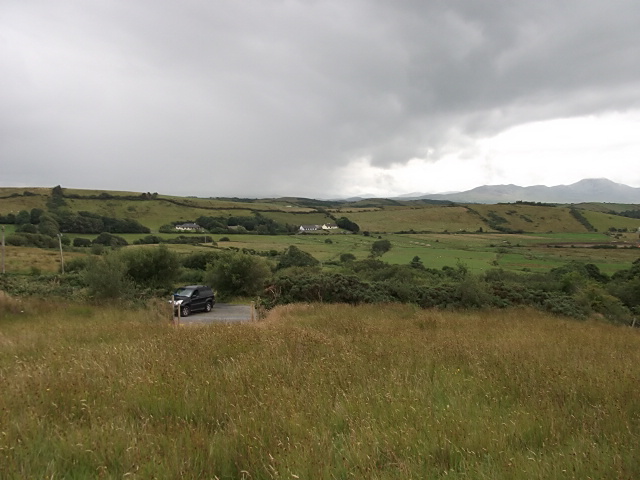 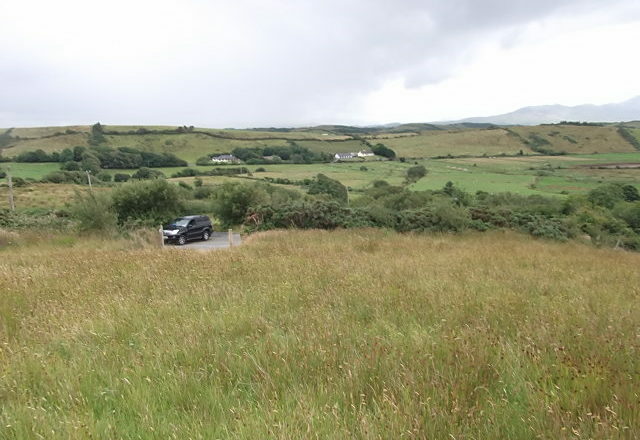 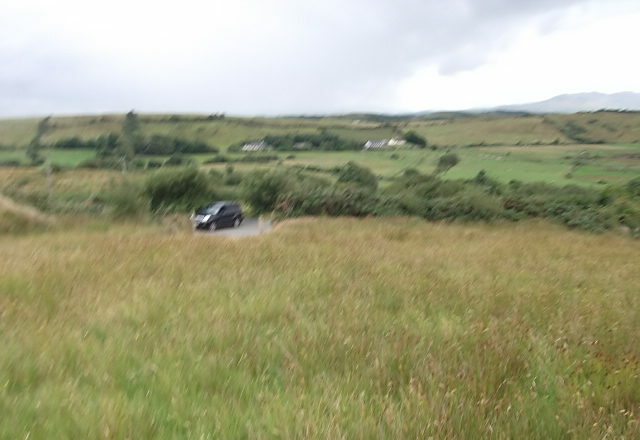 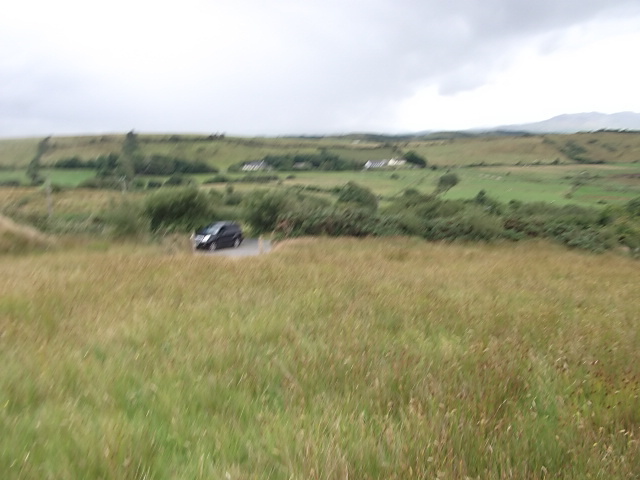 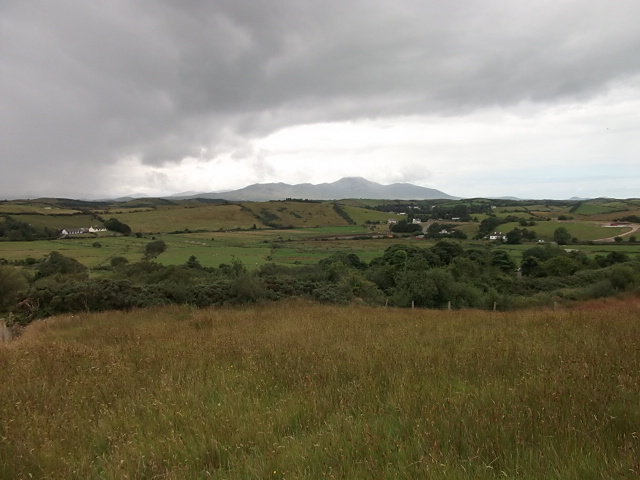 It has magnificent views of Croagh Patrick, the surrounding countryside and the islands of Clew Bay. 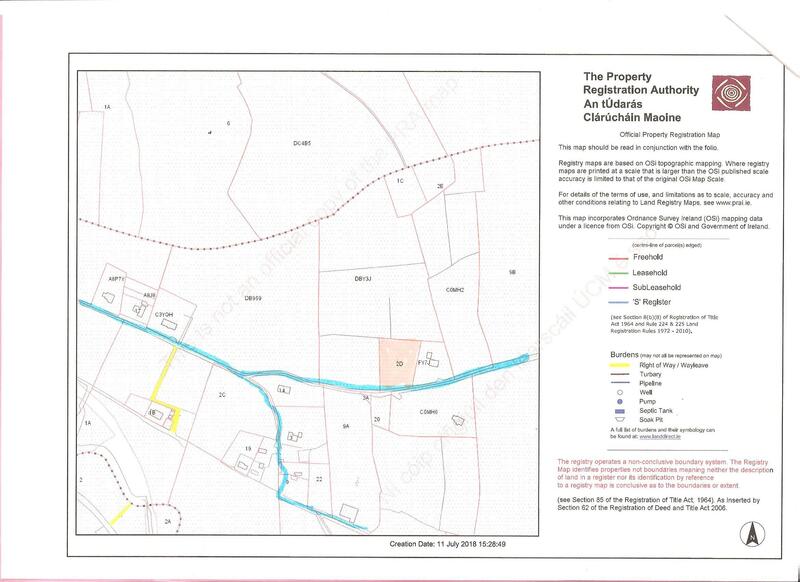 The plot of land is outlined in plan 2D and comprises of approximately 0.4 hectares or 0.98 acres in area with large frontage onto the Gortawarla road. 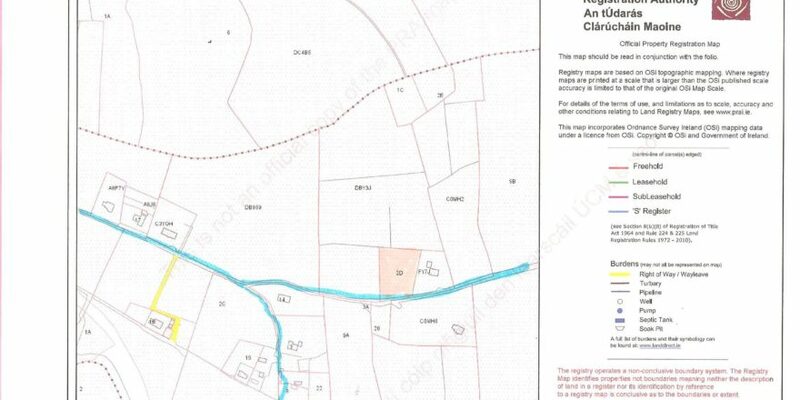 This plot is in close proximately to the services of water and electricity and is being sold subject to planning permission been granted. It is ideal located on a quiet country road and within a short drive or cycle of Newport town and its amenities. 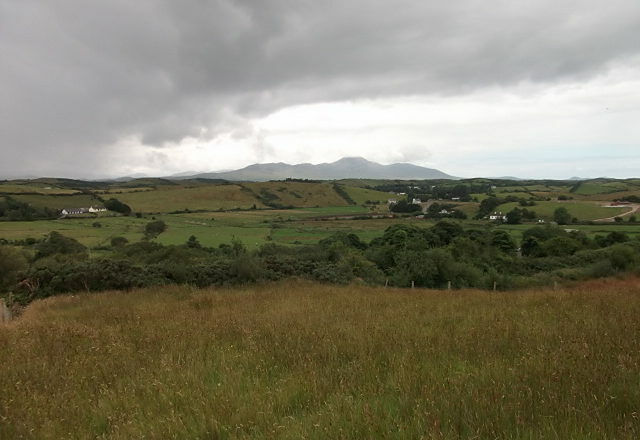 Newport town is located on the shores of Clew Bay and offers a wide range of water based activities, as well as mountain climbing, cycling and other outdoor pursuits. 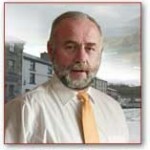 There are a wide variety of shops, pubs, hair & beauty salons, craft & coffee shops, restaurants and hotel in the Town.